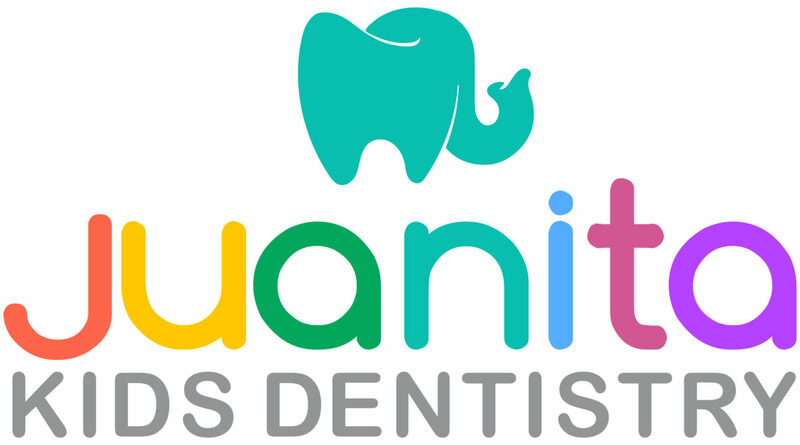 Dr. Song wanted a new logo for her pediatric dental office. Her target audience was children as well as the parents of children. 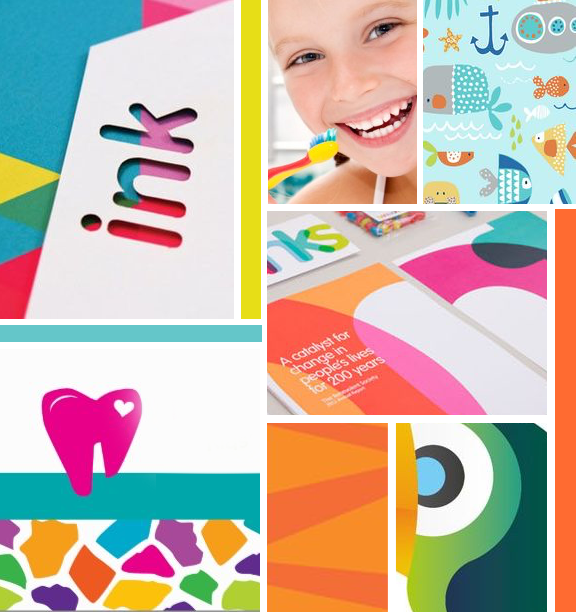 She wanted a child friendly logo with colors that were fun and gender neutral. Although we had to adjust the final logo design a bit this was the one chosen by the client and we thought it was a fun way to spin a tooth design!